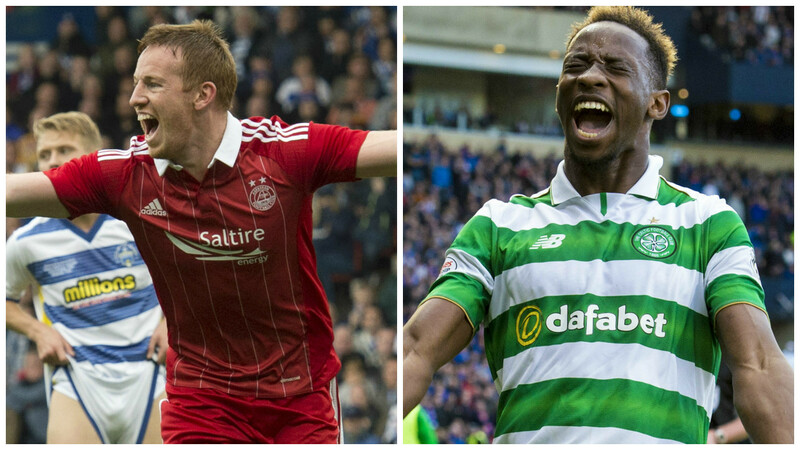 THE SPFL have announced that Celtic and Aberdeen will receive equal ticket allocations for the League Cup Final. KICK-OFF times have been confirmed for the League Cup semi-finals. Morton will play Aberdeen at Hampden on Saturday October 22, kicking off at 12.15pm. 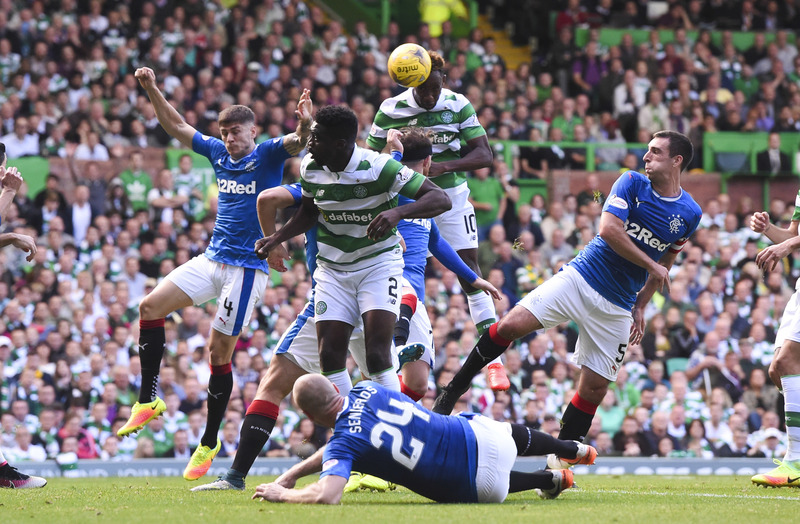 On the Sunday, Rangers play Celtic in the second Old Firm clash of the season, with a 2.15pm kick-off. Both games are live on BT Sport. 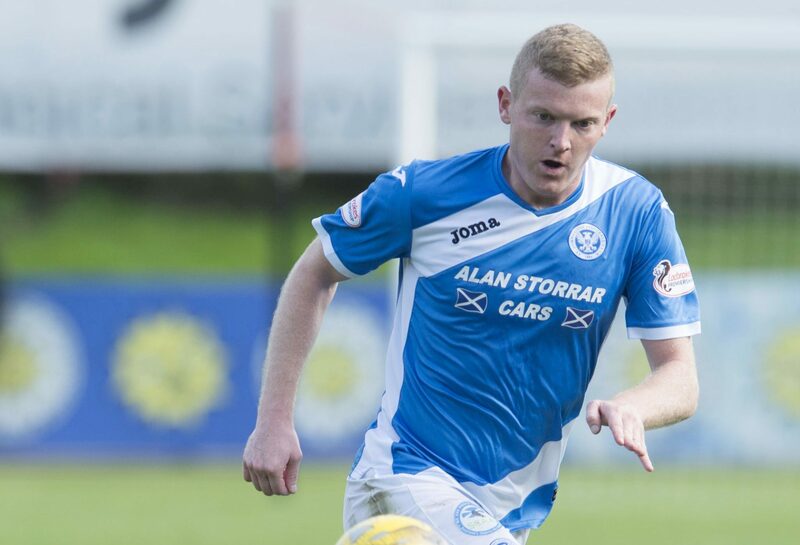 St Johnstone defender Brian Easton is taking confidence from their recent record against Aberdeen as they bid to reach another semi-final. 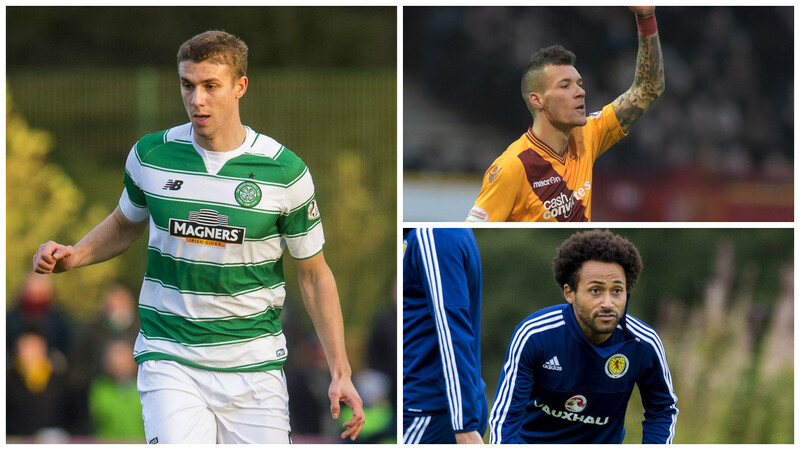 JOZO SIMUNOVIC vowed to fight for his place at Celtic after a transfer to Torino fell through. 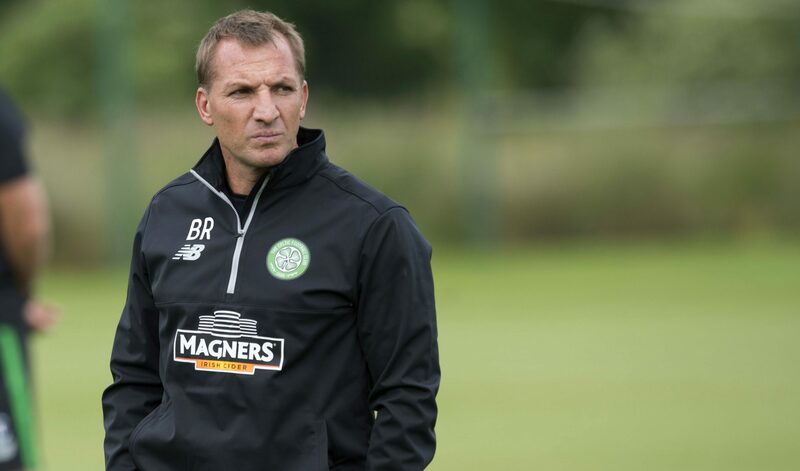 ABERDEEN finished runners-up to Celtic again last year, but nevertheless contrived to leave Derek McInnes with a decision to make. 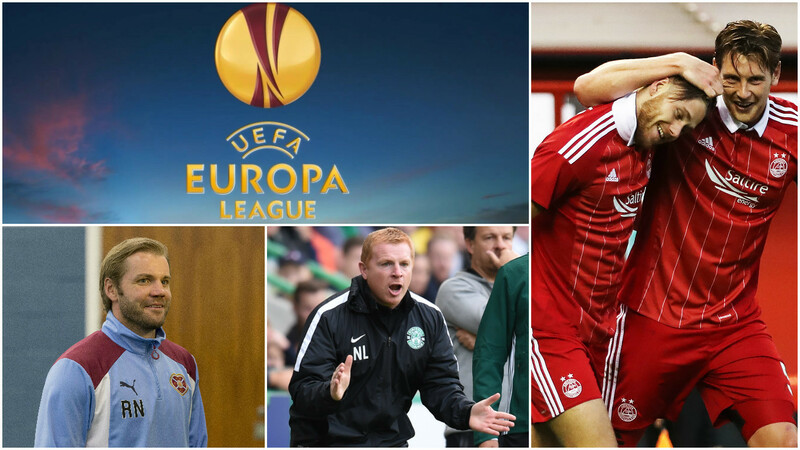 THE draw for the next round of the Europa League has been made with Aberdeen, Hearts and Hibs looking forward to their potential opponents. 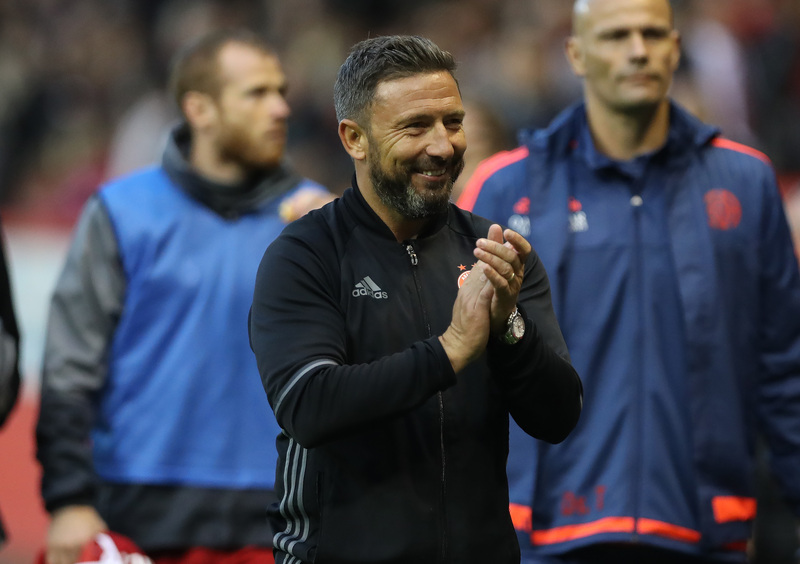 ABERDEEN manager Derek McInnes hailed the impact of substitutes Jayden Stockley and Wes Burns as they both scored in a comfortable 3-0 win over Ventspils. 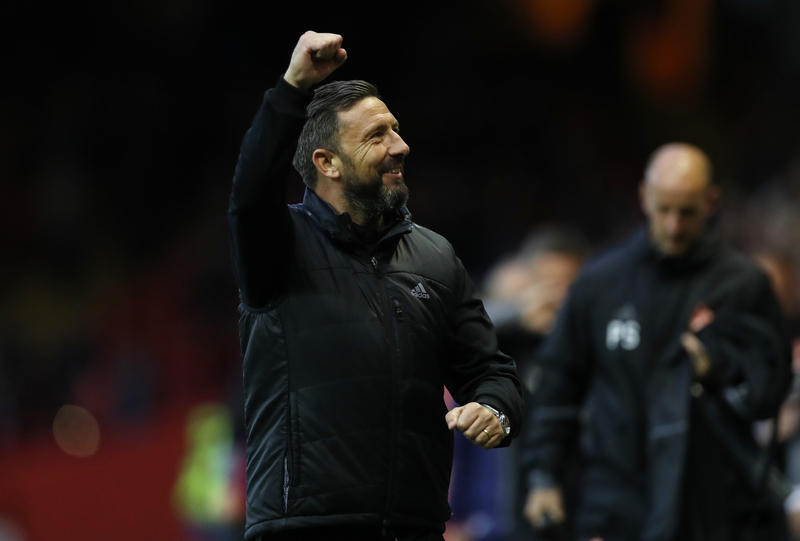 ABERDEEN manager Derek McInnes was confident his side were always going to find a winner against Fola Esch in their Europa League first qualifying round first leg at Pittodrie. 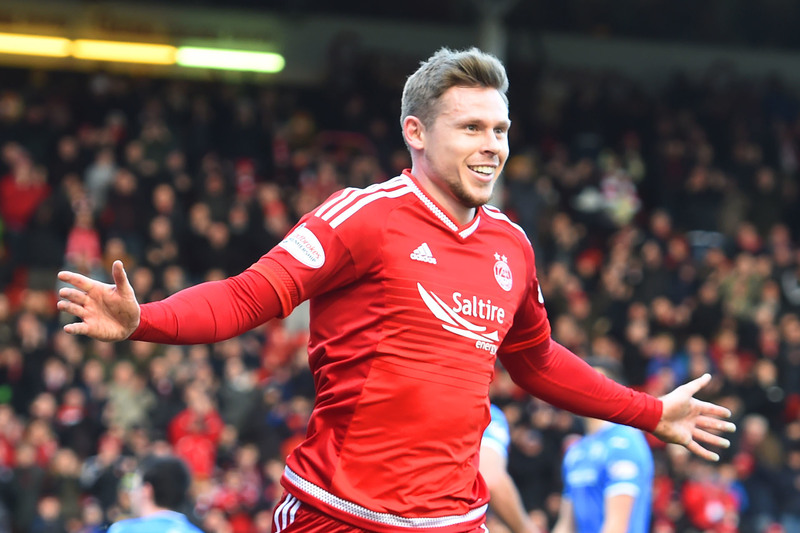 WALES striker Simon Church is enjoying his football again as he prepares for Euro 2016 - thanks to a loan spell at Aberdeen. 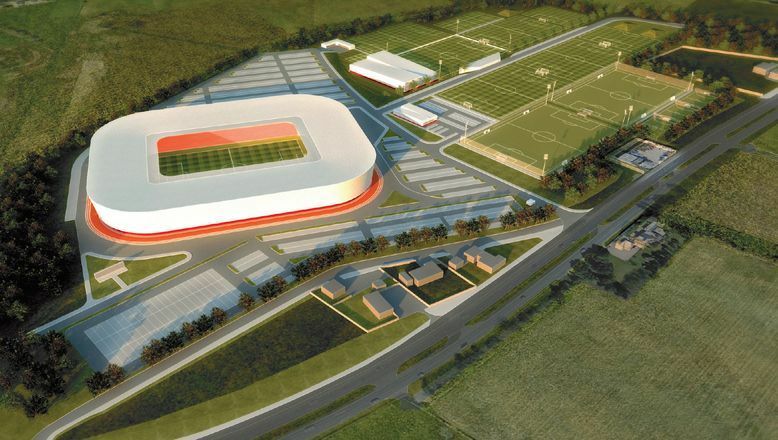 PLANS for a new stadium and training facility for Aberdeen Football Club to the west of the city have been revealed.